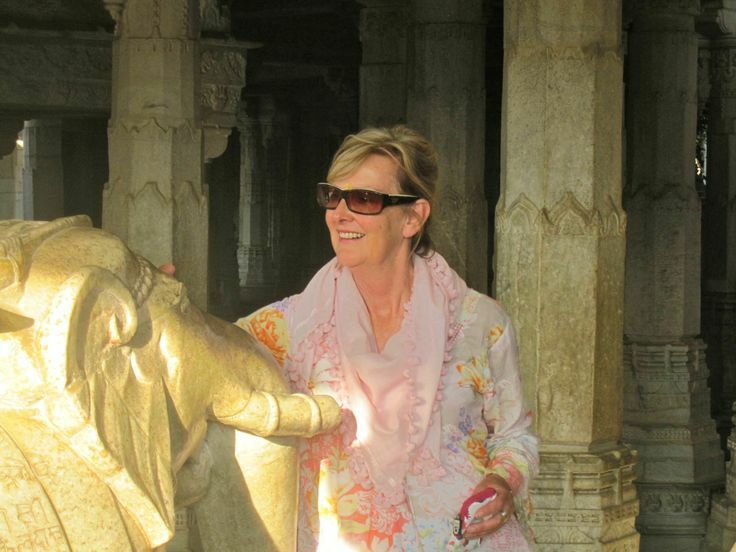 I have just returned from three weeks in India. There is nothing like travel, a new environment and a break from normal routine to challenge our thinking and create a mindset. India assailed my senses and my preconceived ideas. What struck me was that the Indian people I encountered emanated a sense of energy and excitement about the future and what they believed was possible. Despite all the challenges, I saw that ordinary people are indeed capable of extraordinary innovations and novel solutions. So for those of us who are looking towards making 2014 an exceptional year adopting an innovation mindset could make all the difference. As I started exploring this concept of an innovation, I discovered that quite a few change experts and entrepreneurs are focusing on this idea as a way to manage the high speed, rapidly changing business and social environment in which we live. I believe in making things simple. In order to achieve this I needed to research, clarify my ideas and look at what practical steps I could take to create this mindset. This is a work in progress so I will share my thoughts and discoveries so far. Starting a new year is symbolic and most of us start the year with good intentions. The fact is it is easy to fall back into old habits and predictable futures. So I ask the question “What amount of your day is surprising?” If your answer is that basically you know what your day or week is going to look like, then you may be living a predictable future. Surprises and not knowing are prerequisites of innovation and creative thinking. An innovation mindset requires using your imagination, trying out new ideas, introducing new or improved ways of doing things; being bold, courageous and daring! As I read my words there is part of me that wants to run for cover. If I write these thoughts I am committed to put these ideas into action. So this process is not for the faint hearted. It requires permitting the possibility of failure, facing fear and going into the unknown. Like all successful processes, innovation requires one step at a time. For me the first step is to imagine what I would like to happen in 2014. What is possible? What is impossible? What do I really want to accomplish and why? What would be a breakthrough? What would it look and feel like? I know from working with clients and my own experience that setting your goals or targets too soon limits thinking and possibility. It is valuable to have a variety of people involved in this process. Those who are integral to making things happen as well as people from other industries, fields or perspectives. The next step is to explore the gaps and the chasms you may encounter. Often this necessitates uncovering what we don’t want to see. It involves considering the things we need to improve, remove or refresh. Innovation requires action. What steps will I take to bridge the gaps? What hypotheses and assumptions will I need to test? Innovation requires resourcefulness to power through the obstacles. The essence of the innovation mindset is an open mind, one that challenges convention, embraces diversity and explores the inconceivable. Here’s to an exceptional 2014 and a mindset to match! Melinda is a friend, mentor and a beautiful being. She showed me this article and I asked her permission to offer it to you. A truly yogic perspective – one of courage, power, exploration and embracement. Thank you Melinda.